This month is another hectic month, and also considered as bad luck month to me, so many things happened! ): The truth is, life does not always go as planned, sometimes it effed up, but it's not the end of the world. 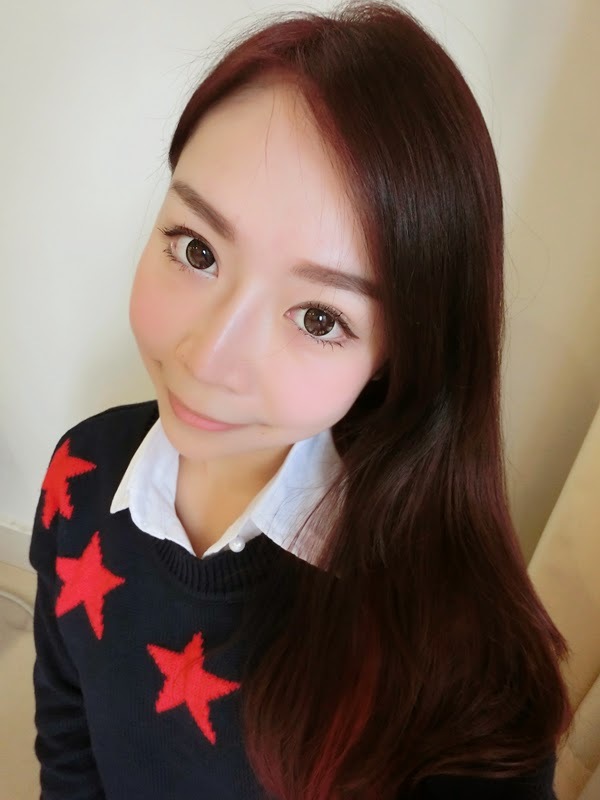 Life still go on and there are many good things out there, I hope I can cheer myself up too! So, today I am going to share about my recent skin care routine, remember that I told you, skin is the most important of all despite of the features, people would love to see a clean and smooth face rather than a sharp features yet rough face. 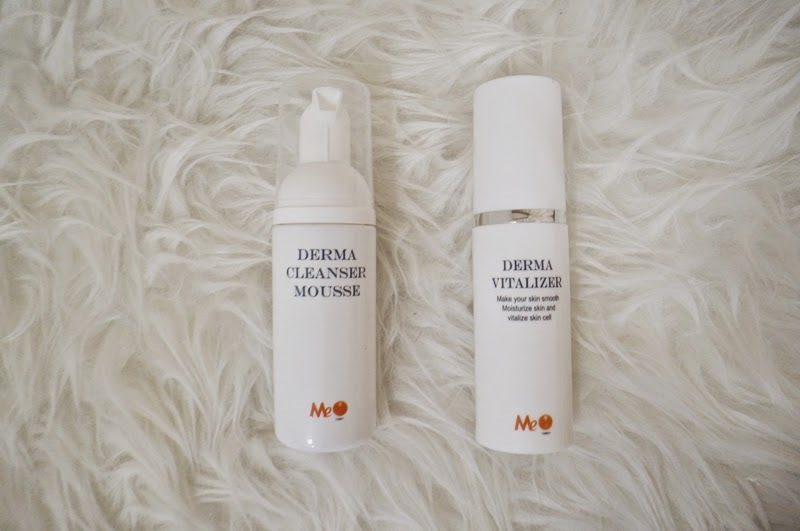 Lately, I have get to try another products that have been receiving positive feedback, MeO Derma Cleanser and Derma Vitaliser. MeO products originated from USA, with FDA certification and USA Patent: 6,645,508 B1 for its Amphiphilic Trans Epidermal Delivery System (ATeDS) Technology. In short, ATeDS technology allows formula to penetrate the skin rapidly down to the dermis to achieve maximum result of tissue repair. Biotechnology cosmeceutical product is one of the greatest break-through in the advancement of skin care industry. It combines the concept of functional skincare and the GMP requirement of pharmaceuticals in order to assure the efficacy and safety of the product. Therefore, products focus is concentrated on the stability of active ingredients, its trans-dermal capability (effectiveness of skincare absorption) and most importantly, the safety of all ingredients used in the formulation. MeO Derma Cleanser is basically a mousse type cleanser, it does not harm the skin, suitable for all skin type, and it softens the blackheads on your skin. MeO Cleanser also provides whitening and smoothing effect for the skin. Did I tell you that I am in love with mousse type cleanser lately? 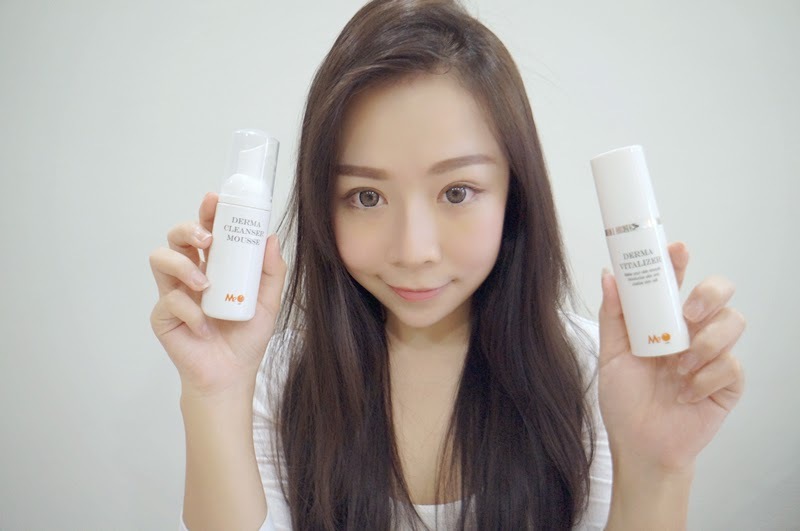 Cleansing my face becomes more fun and of course, I think my skin is cleaner and softer after using MeO Cleanser. 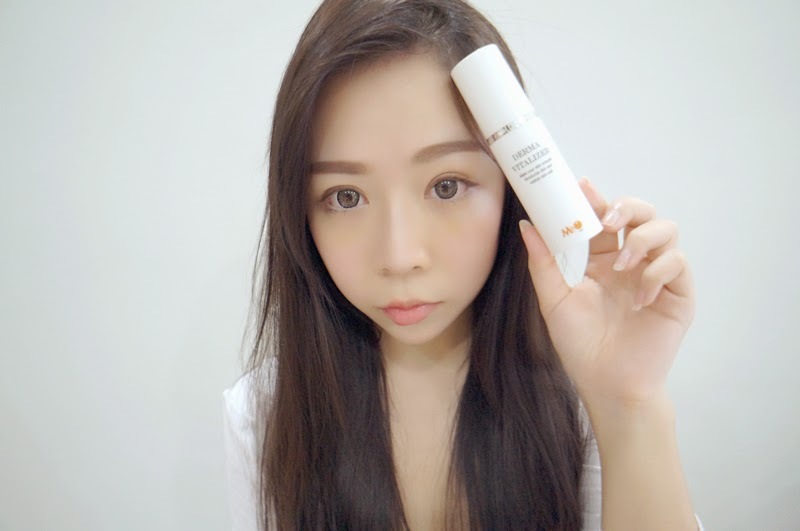 MeO Derma Vitaliser basically acts as a toner, free of alcohol and it does not bring any harm to our skin, which is suitable for sensitive skin type as well. It smoothens and moisturizes the skin without causing any irritation. Using MeO Drama Vitalizer will implant an anti-irritant protection barrier on our skin to allows our skin feeling moisturize; shielding our skin's intercellular matrix from external environment conditions and preparing our skin to better absorb nourishing and health-beneficial skin products. I like the texture of the toner, not sticky nor rich, feeling fresh after the application. Most importantly, it is easy to use! Just spray on the face and pat the face will do! klia2 | What’s In Your Bag?